"Shook" sees Novelist once again team up with Mumdance. 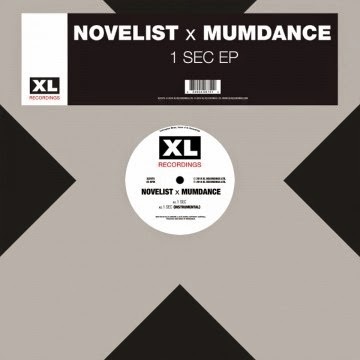 The pair are set to release an EP via XL Recordings entitled "1 Sec EP". "Shook" will feature on said EP which is out on 20th January 2015.